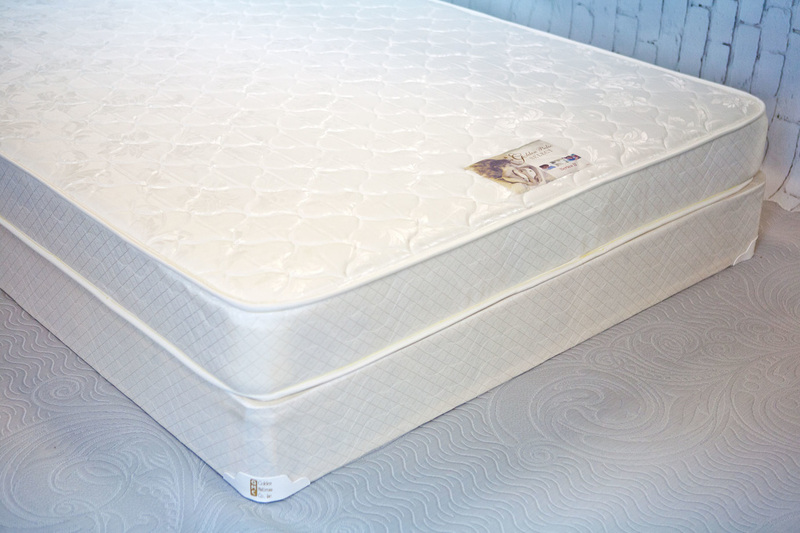 Ortho - Golden Mattress Co., Inc.
One of cost effective single-sided mattresses. The thickness in this mattress actually works well in trundle beds as well. 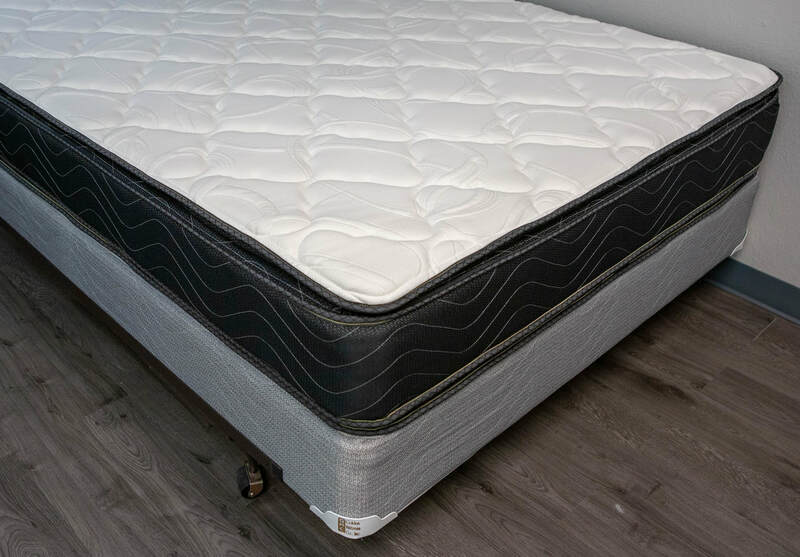 This mattress uses a 312 Bonnell spring unit at a 13.5 gauge. A good starter mattress for a person looking for something firm. 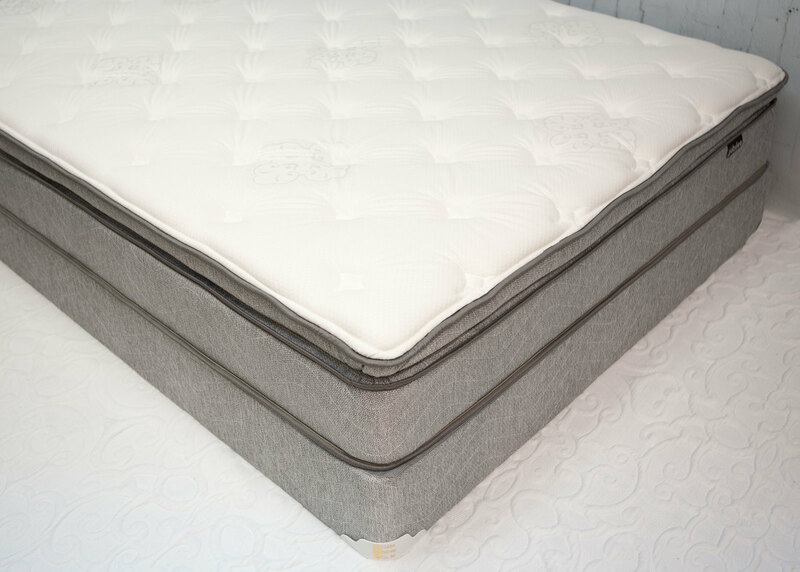 Taking the familiar look and feel of the Plush, we decided to create a single-sided pillowtop version of the mattress. For the individual that enjoys the extra comfort. Adding the pillowtop has given this mattress a solid medium feel to it. Bringing in the 416 Bonnell spring unit at a sturdy 13 gauge, the Jubilee Pillowtop brings a different feel from the others in this collection. Its 2" quilt also gives it additional comfort which makes it a great option for those looking for an affordable single-sided pillowtop mattress. 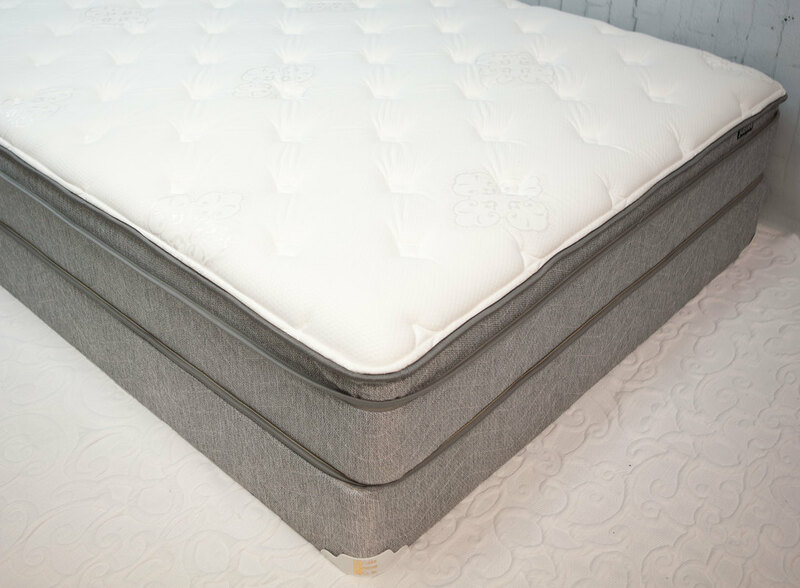 ​A slight variation to the Pillowtop, the Jubilee Eurotop uses the same spring unit and quilted top but adds a subtle firmness to the mattress. This double-sided beauty brings an incredibly affordable mattress to your arsenal. 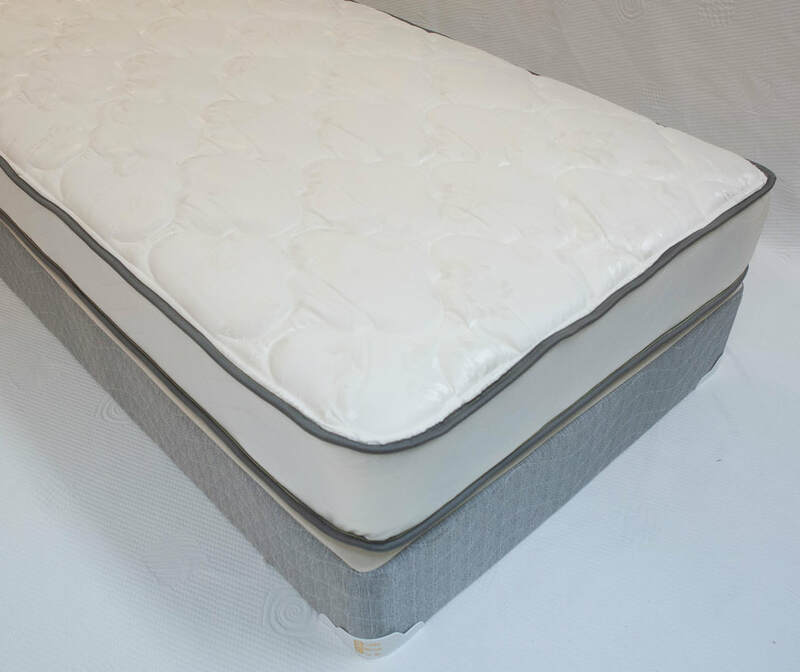 The Estate pillowtop has a good medium-soft feel. It uses the 390 springs with 13.5 gauge coils. 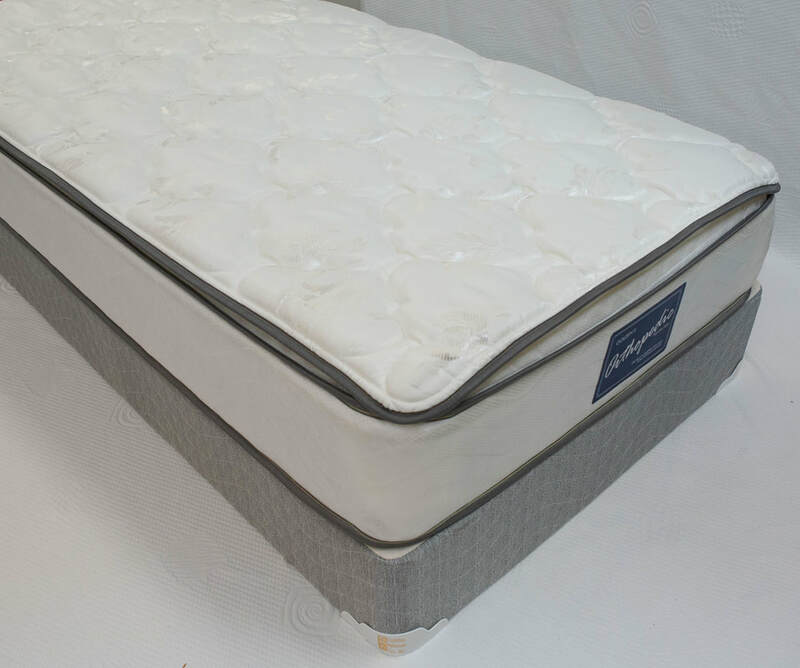 A great option for customers looking for a double-sided mattress with additional comfort.